So crushing, it’s hard to even write about. Our wonderful giant bear, Digby has passed away. 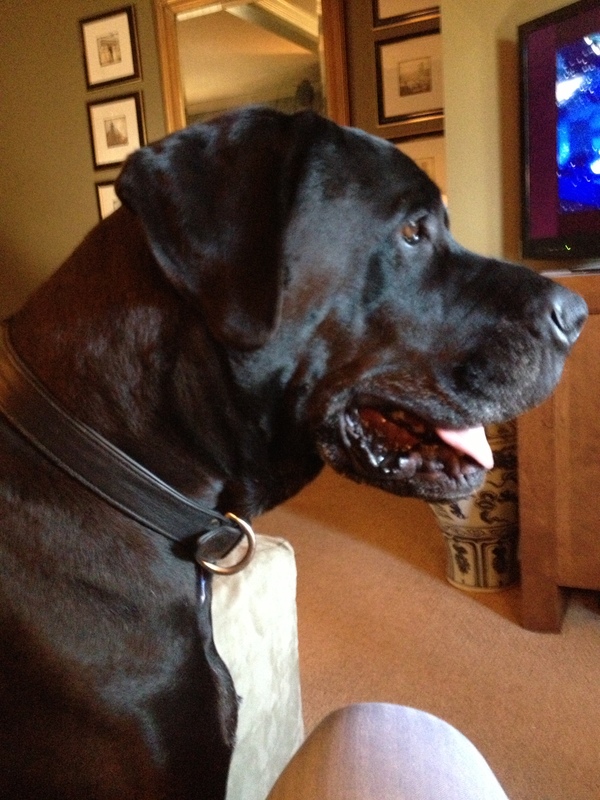 The 165lb Dane-mastiff with the colossal heart, opened up our lives and gave us so much love. He was taken far too soon. Now, everywhere I turn I see either a reminder of him or a hole where he should be. The smiles, the paws, the best days we had together—I’ll never forget.